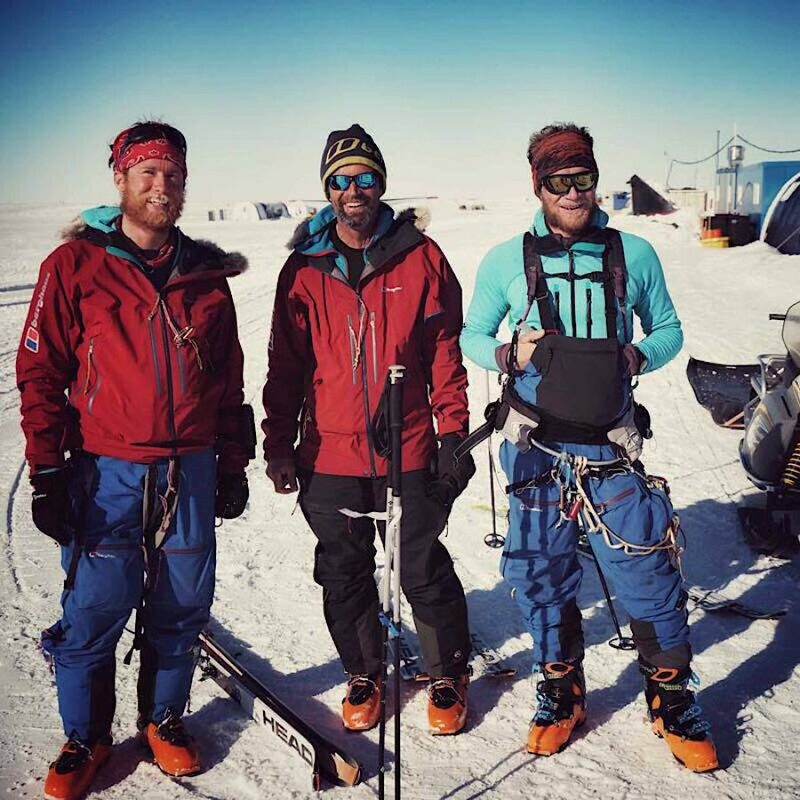 We are pleased to report that Leo Houlding has sent back his final report from the Spectre Expedition. 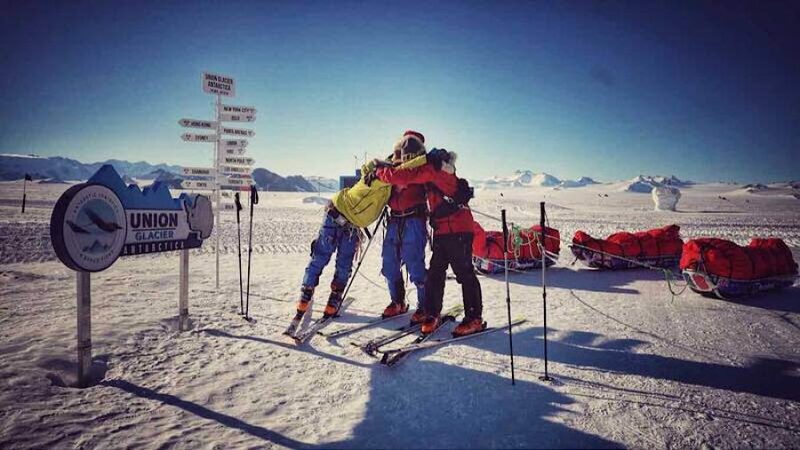 Along with teammates Jean Burgun and Mark Sedon they have safely reached Union Glacier, completing their journey of 1700km over 50 days unsupported with 31 separate camps. 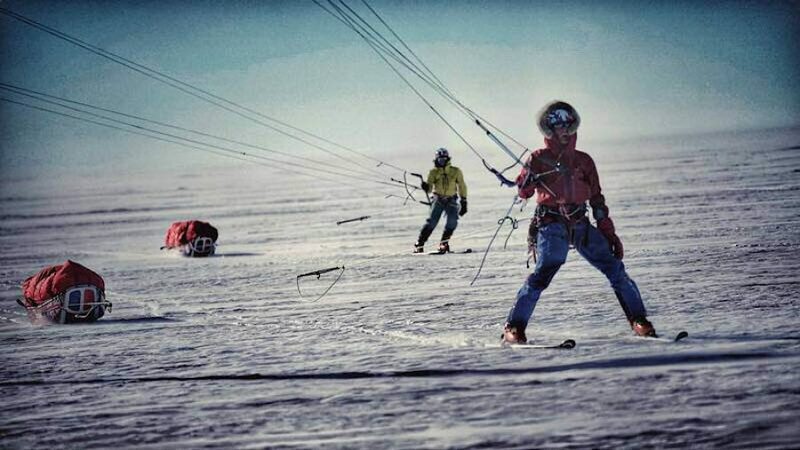 During their time in the Antarctic, the three adventurers have man-hauled and snowkited with loads of up to 200kg, spent days confined to their tent during raging storms, had close shaves with deep crevasses, spent Christmas and New Year thousands of miles from family and friends, and witnessed incredible solar phenomena. They also all succeeded in reaching the summit of the most remote mountain on Earth, the Spectre, by a partly new route on its north face. You can read Leo’s full final report here (SpectreExpedition.com/Updates), along with updates from throughout the expedition. During their journey, the team captured a wealth of images and footage that will be released as a film in the autumn. High resolution imagery and video tasters will be posted on the expedition and supporting partner websites in the near future.